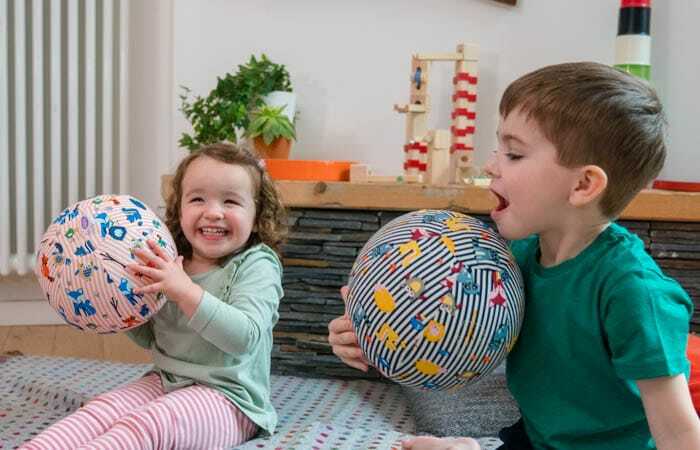 BubaBloon transforms bursting balloons into safer, fun toys. 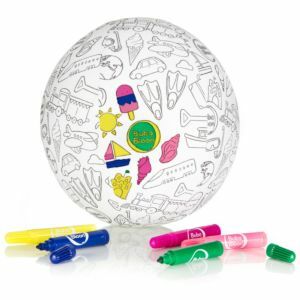 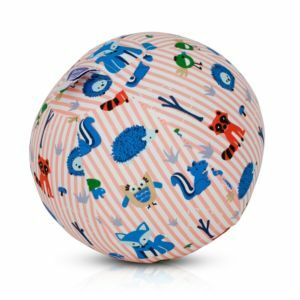 BubaBloon is a soft cotton balloon cover for any standard balloon - making it safer for kids and even more fun. 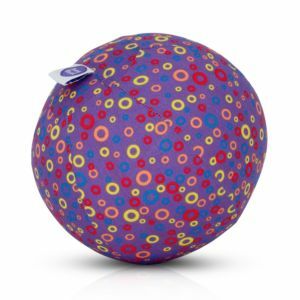 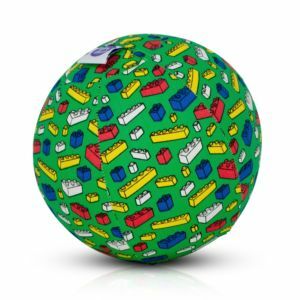 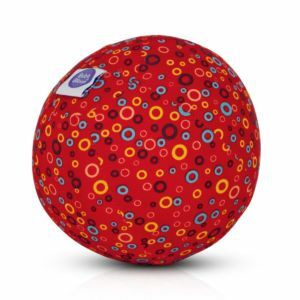 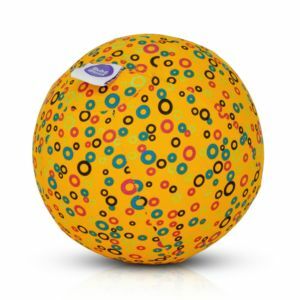 No scary pops or small pieces to choke on, parents and kids love BubaBloon. 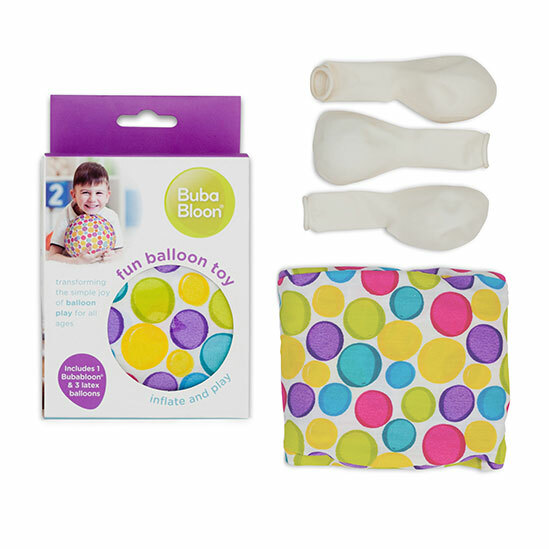 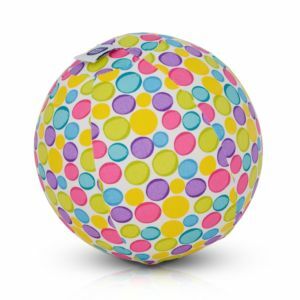 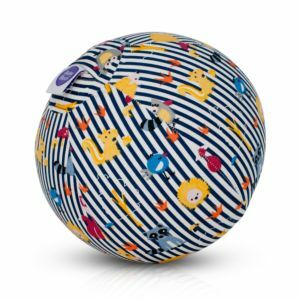 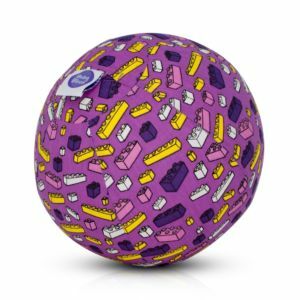 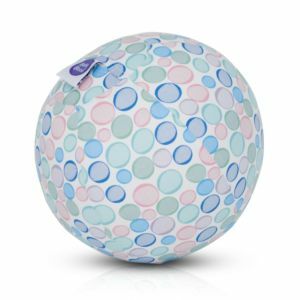 BubaBloon folds to pocket size, simply insert a balloon, blow it up then twist to seal (no pesky knots to tie) before tucking the balloon inside the cover.